My favorite and cutest six year old, when he was only two! Themes inspire others to share thoughts and/or images of common interest. Thanks for viewing. Comments are always welcome. I have two thing to say Beautiful – Beautiful! That second shot . . . very, very nice. Wow! 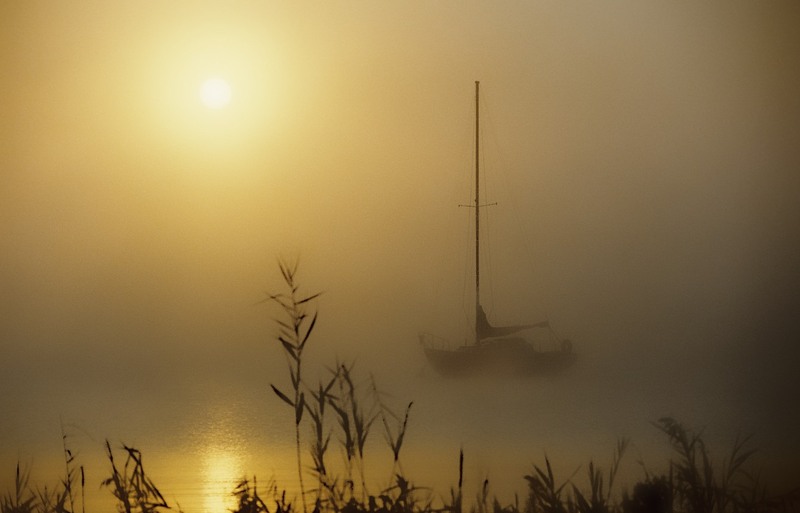 That photo of the Sailboat in the Mist/Fog is amazing. M…could you send that photo to me separately? I would like to print it up and frame it! Could we have some more sunny yellow, please, on this yet-again-snowy morning? These are delightful! I already have it set as my screen saver. Love it. I’ll try printing ip 4 X 6 later and I’ll let you know how it comes out.